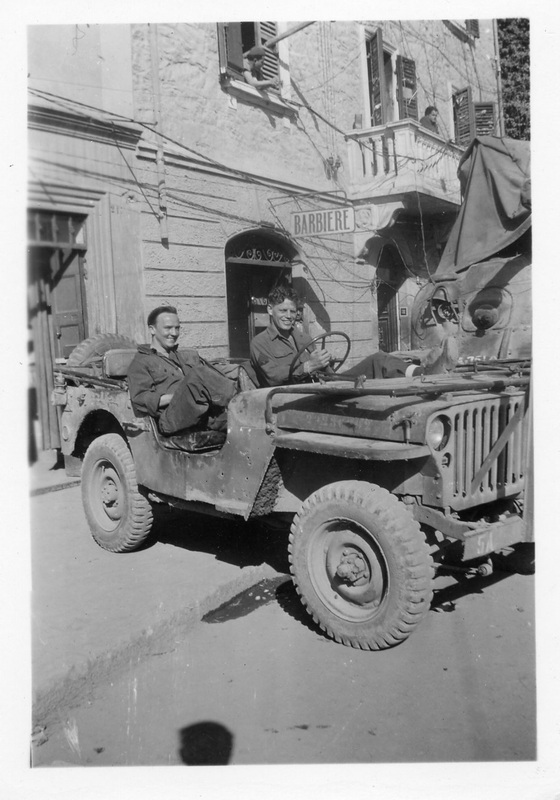 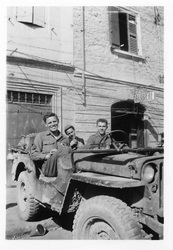 After the "breakout" from Anzio, and with the Germans in full retreat, some American soldiers found a few hours to seek out barbers to help them look their best for the liberation of Rome. 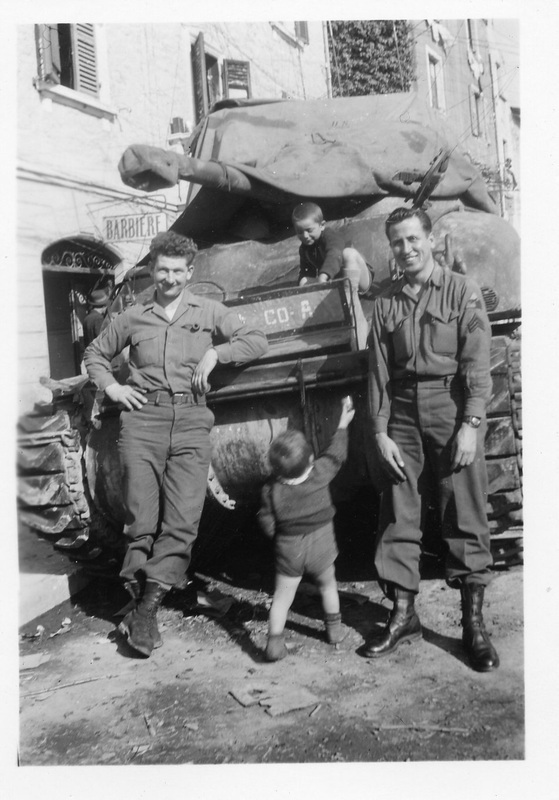 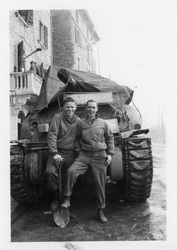 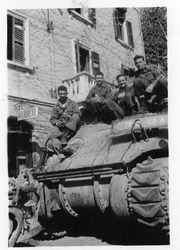 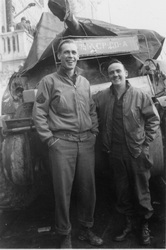 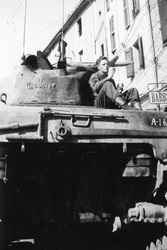 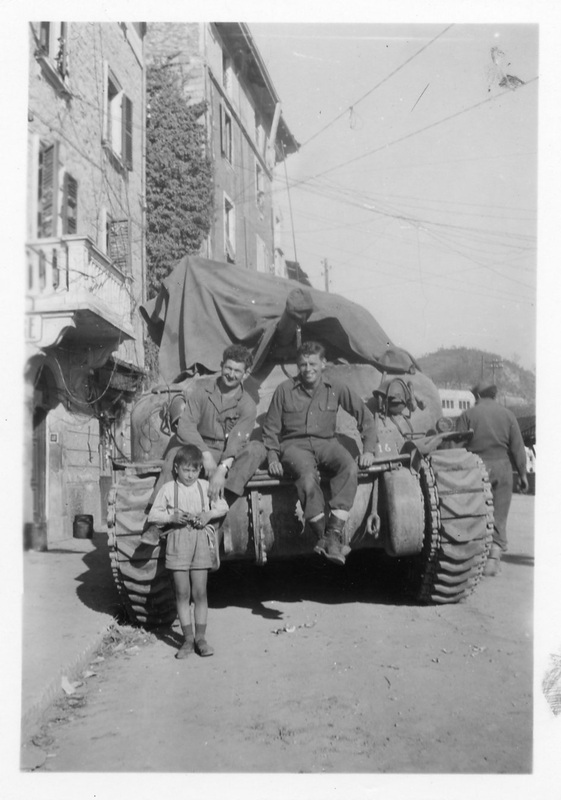 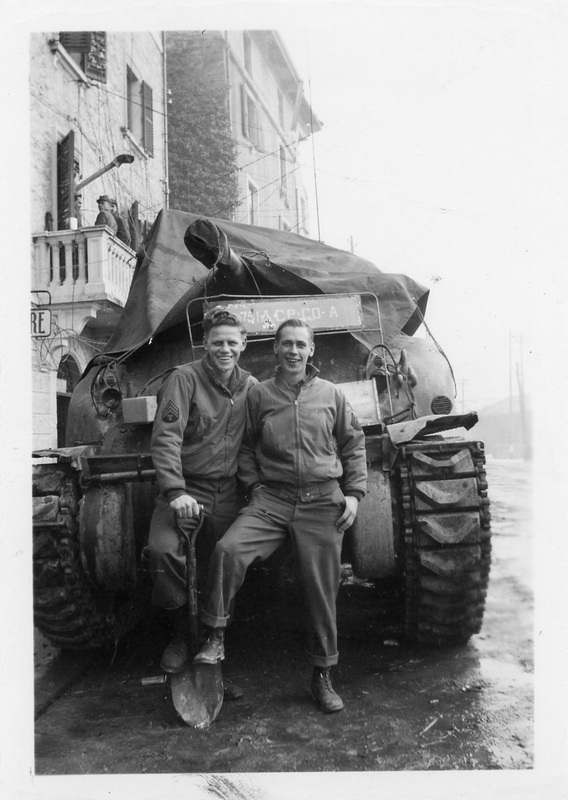 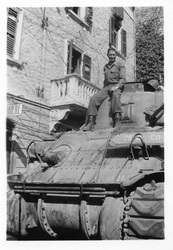 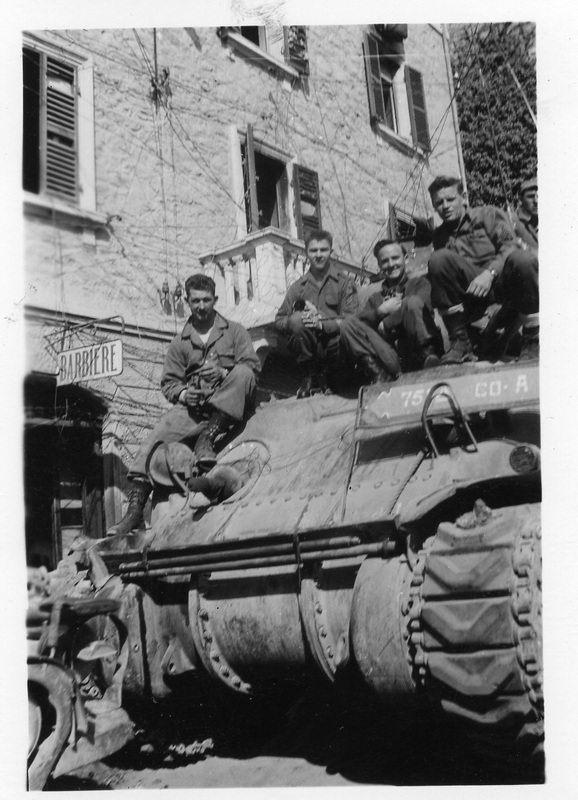 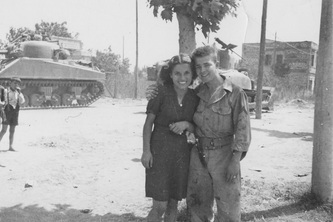 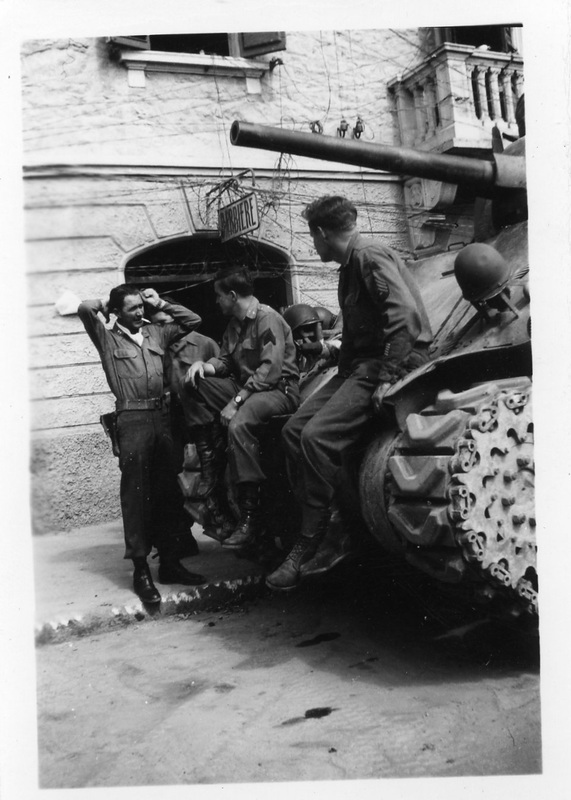 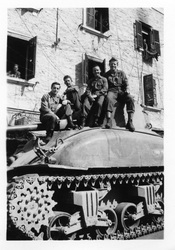 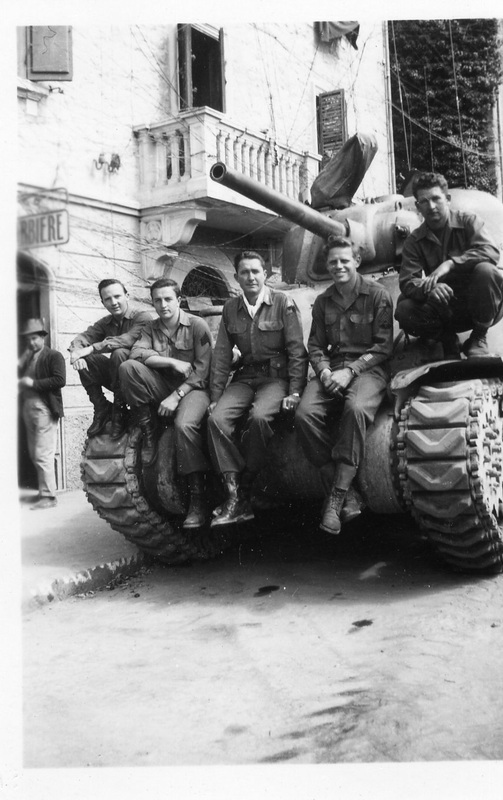 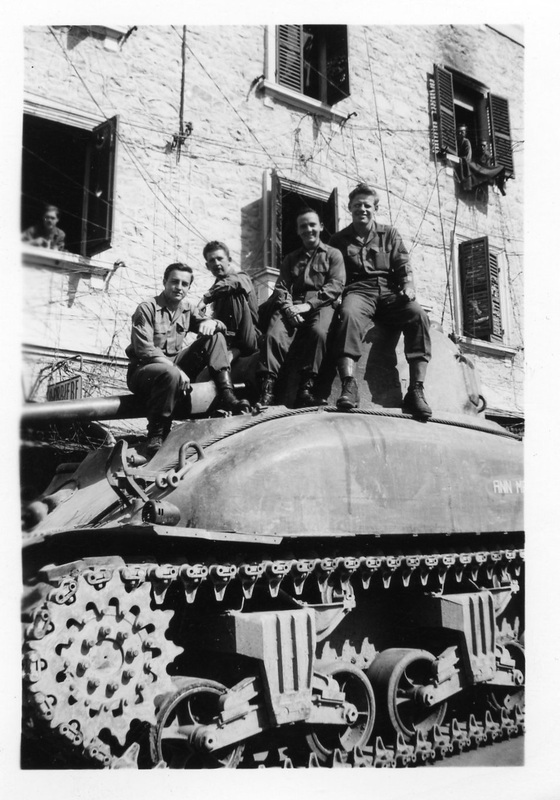 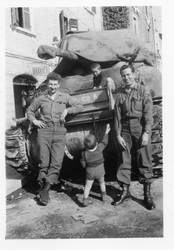 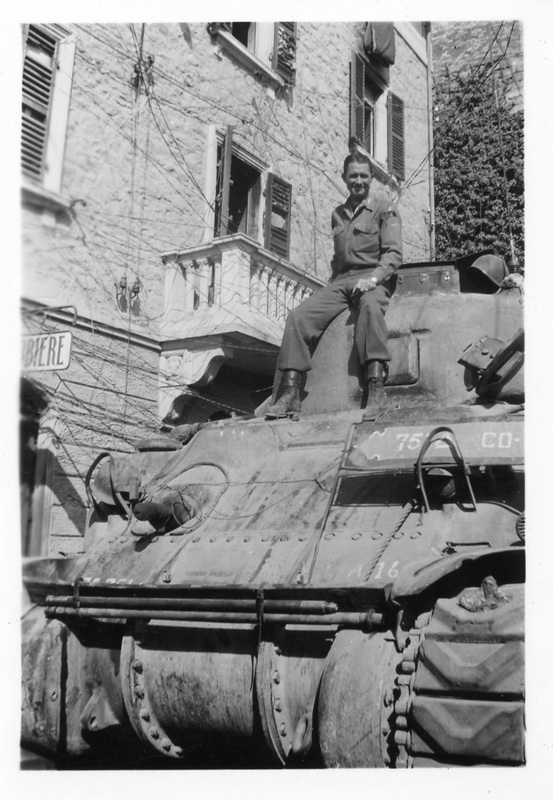 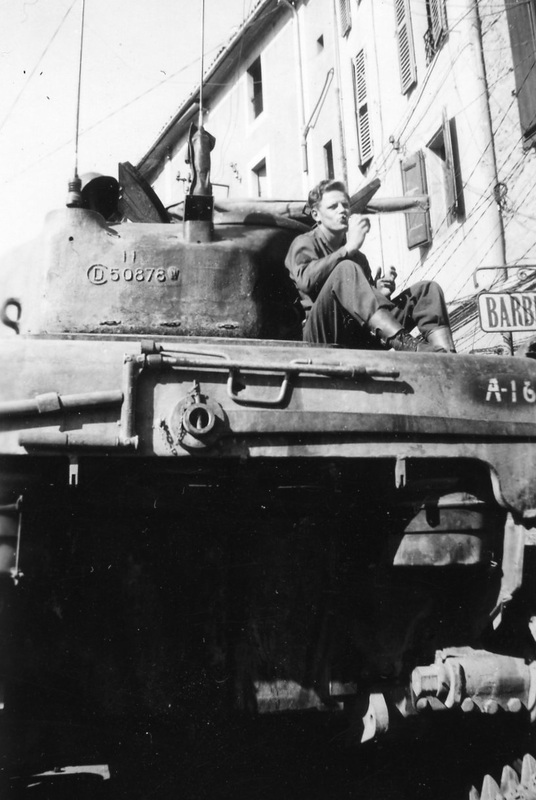 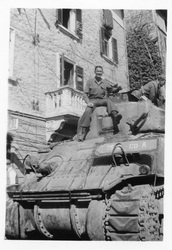 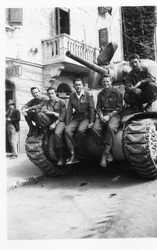 The men of the 751st Tank Battalion may have taken advantage of this opportunity. 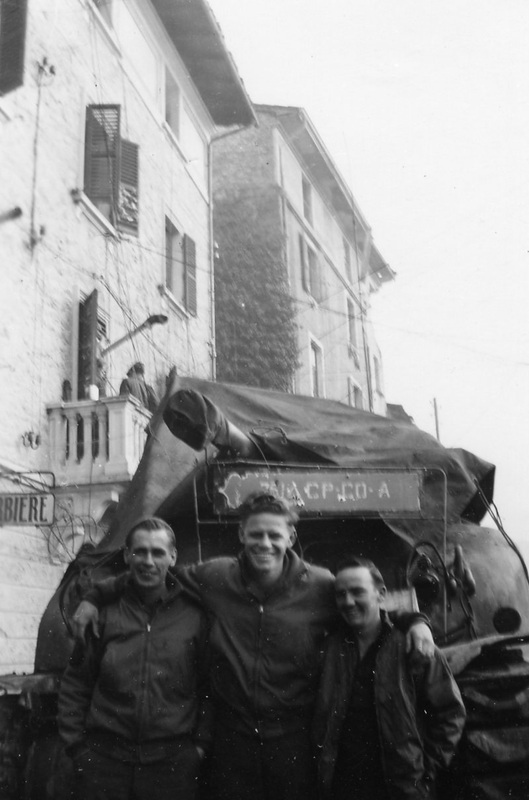 The photos below were all taken in the same Italian town. The sign on the building reads "Barbiere", which is Italian for "barber." 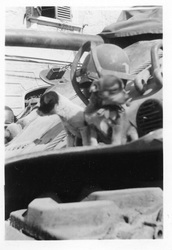 Click on the thumbnails for a larger version of each photo. 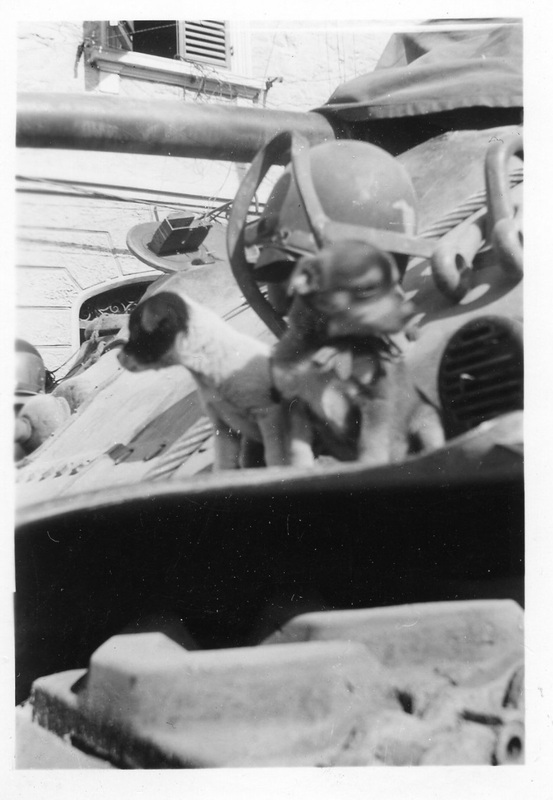 Some photos have captions.